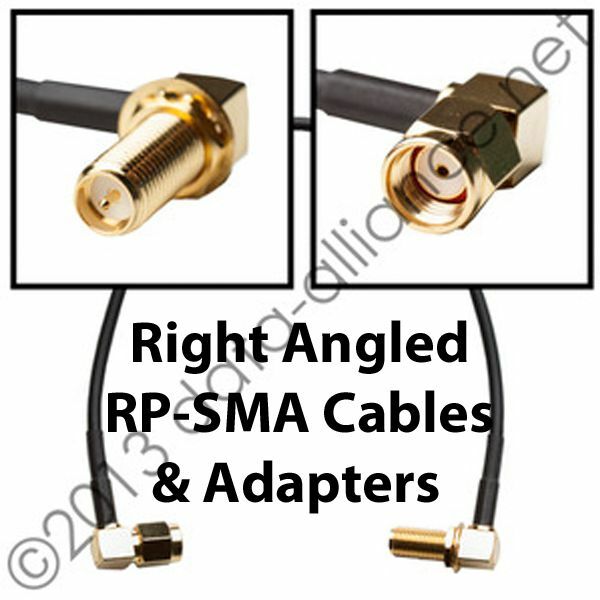 See other lengths of this RP-SMA extension cable. 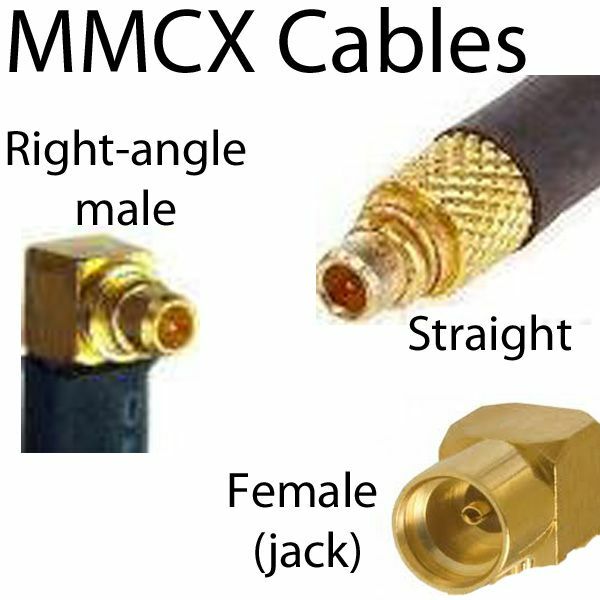 Cable is low-loss and very flexible. 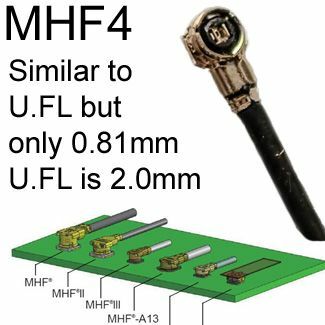 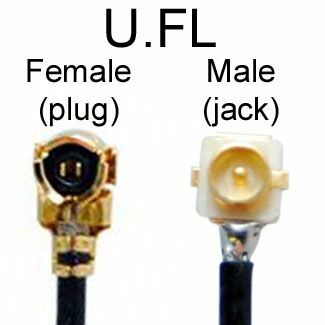 The cable-type is outdoor-rated RG174U. 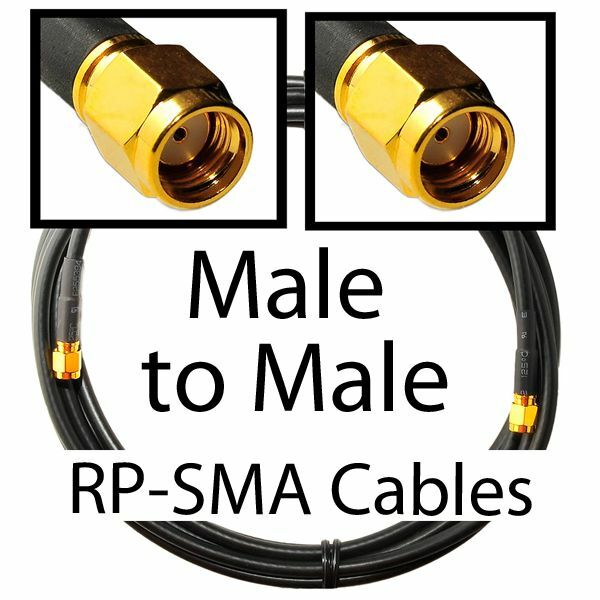 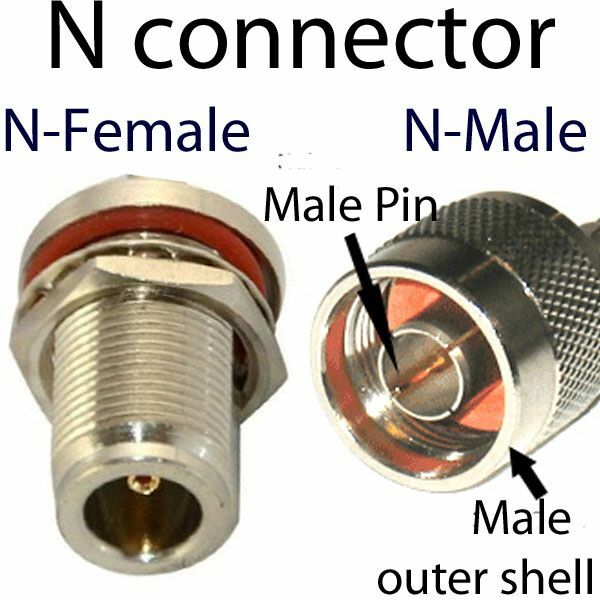 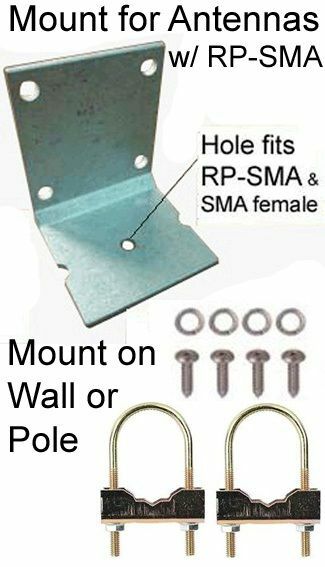 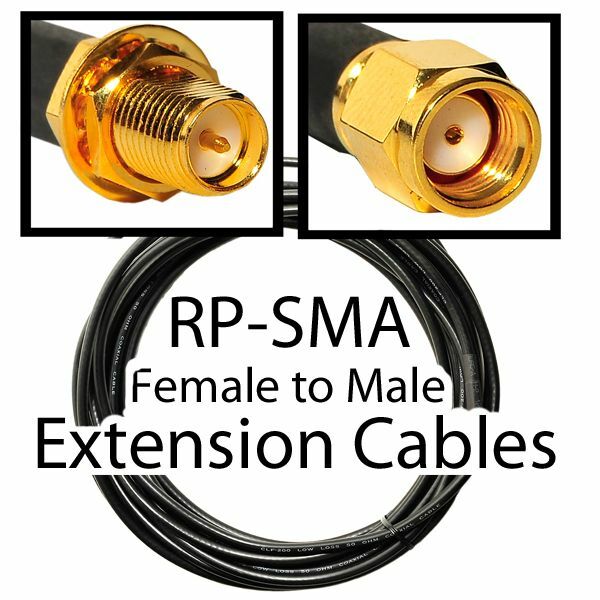 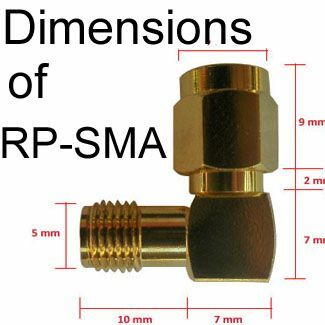 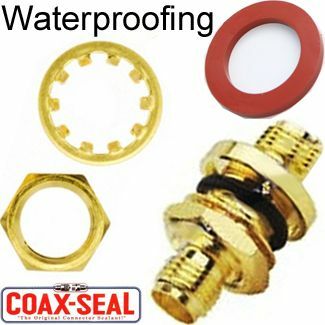 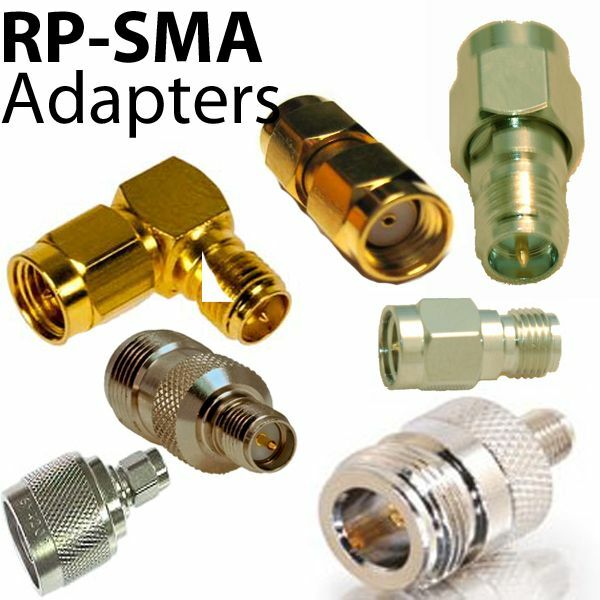 RP-SMA male to female extension cable is easy and quick to install: The RP-SMA male connector fits the jack on WiFi routers, and the RP-SMA female connector fits the male connector on antennas with an RP-SMA male connector: Most WiFi antennas with an RP-SMA connector have a male connector. 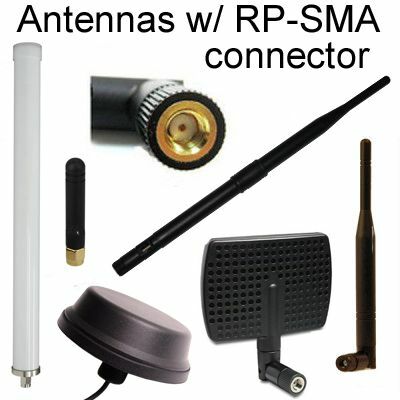 The extension cable enables placing the antenna further from the router, in the most suitable place for line of sight.